The motion, M-151, was tabled in November 2017 by Courtenay-Alberni MP Gord Johns. A private member's bill calling for a national framework to reduce plastic pollution in Canadian waters has passed unanimously in the House of Commons. 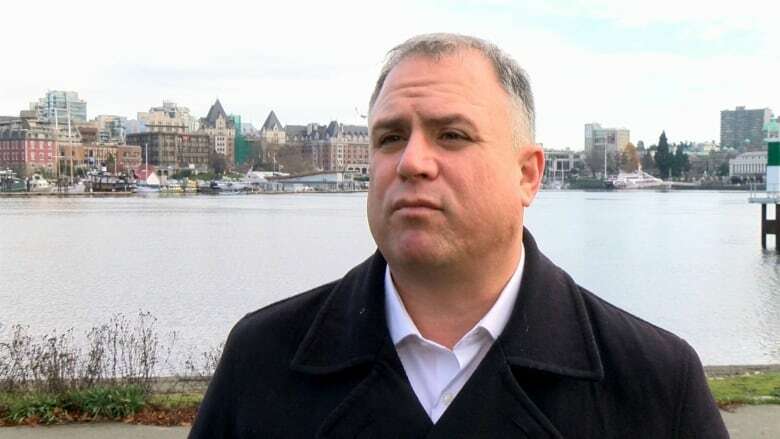 The motion M-151, was tabled in November 2017 by Courtenay-Alberni MP Gord Johns. Johns said he was inspired to act after the Hanjin Marine Debris Spill in November of 2016. After 35 shipping containers broke apart and washed up onto the beaches of the west coast of Vancouver Island, it was volunteers who worked to clean up the spill. In a statement, Johns called the unanimous passage a "tremendous victory for our oceans and coastal communities." "It is a firm acknowledgement that direct and immediate action is required to fill the legislative and regulatory void related to marine plastic pollution in Canada," the NDP MP said. The motion draws from recommendations published by the University of Victoria's Environmental Law Centre in 2017. It identifies several important steps to preventing and disposing of plastic pollution in the marine environment. 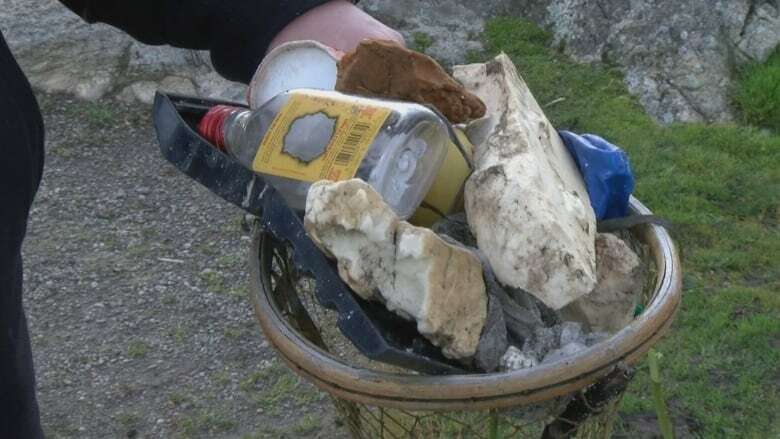 These include reducing plastic debris, reducing industrial use of single-use plastics, as well as providing annual funding for the cleanup of existing plastic pollution.